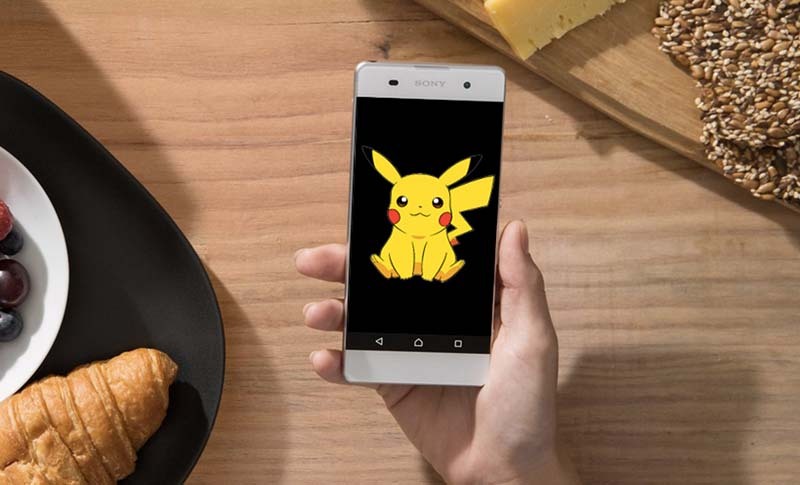 Sony is reportedly working on a new smartphone which is named as "Pikachu". 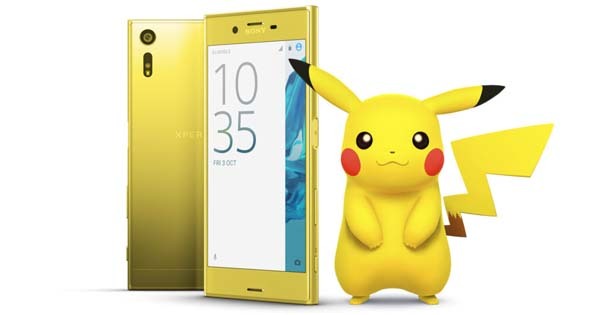 It is being rumored that the Company is going to launch this Smartphone at MWC 2017. The Smartphone was firstly spotted on GFXBench Listing. 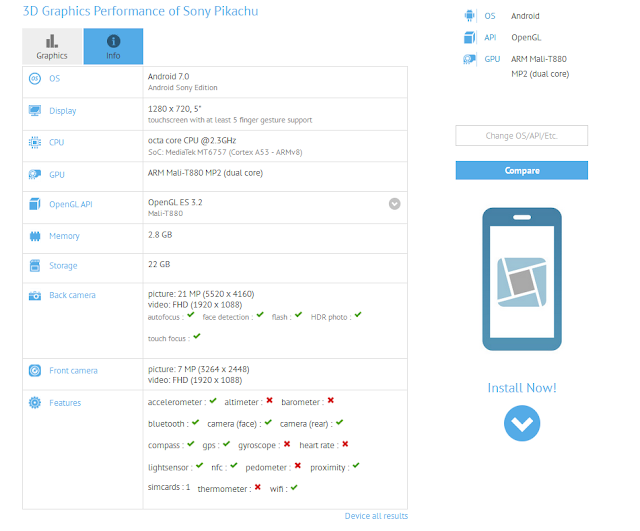 According to GFXBench the Smartphone will reportedly have a 5-inch FHD Display and will be powered by 2.3GHz Octa-Core MediaTek SoC Processor along with 3GB of DDR3 of RAM and 32GB onboard Storage. It will run on Android Nougat 7.1 and will have a 21 MP Primary Camera and an 8MP Front Facing Camera.